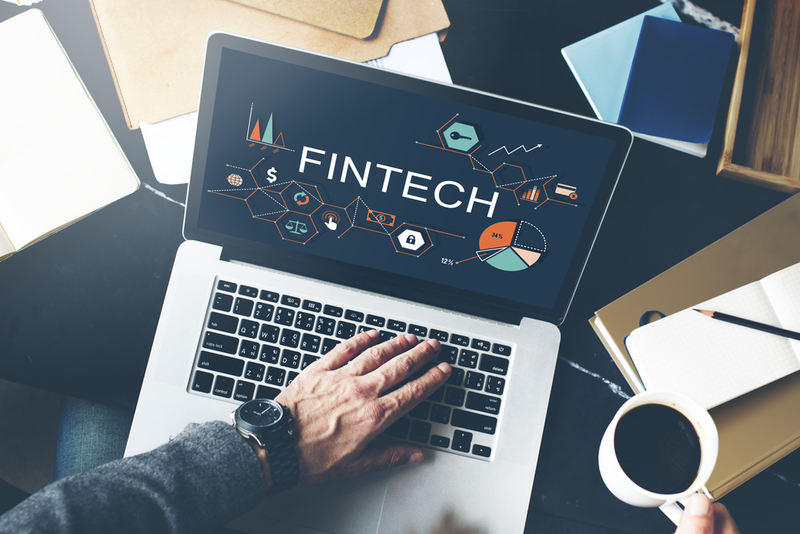 Financial technology, commonly referred to as Fintech has grown into a multibillion-dollar industry in just a couple of years. The expansion continues and both startups and established companies diligently work towards developing new apps and sites aimed at helping regular people. Stripe is the most successful and well-funded startup in the US, valued at $9.2 billion. It provides payment processing services and among its biggest clients are Lyft, Salesforce and Amazon. At $4.4 billion, the SoFi is a successful company whose name stands for Social Finance. It is specialized in the refinancing of student loans and mortgages online, hence providing an alternative to banks. 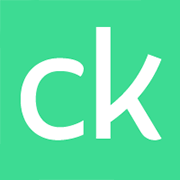 Credit Karma is a personal finance company, valued at $3.5 billion, which issues credit scores and reports for free. It capitalized on the scandal caused by the Equifax scale data breaches and it is still on the rise. Oscar uses the digital interface to sell individual health insurance plans. The company is valued at $2.7 billion and made significant progress once Obamacare triggered the hunt for convenient healthcare plans. 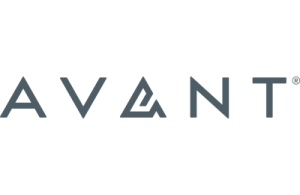 Avant broke the $2 billion limit and it is specialized in the offering of personal loans. It has set important milestones since 2012 when it was founded but ran into some problems back in 2016. Apttus is now worth $1.9 billion and it uses an original concept called quote-to-cash software, which relies heavily on AI. It thrived on its ability to smoothen the process sales contracts. Valued of $1.6 billion, Coinbase took full advantage of the surge in cryptocurrencies and it provides customers with a safe place to perform digital exchanges. 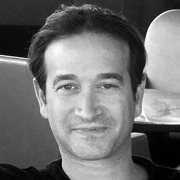 Avidxchange is one of the latest unicorns on the list, but it has been around since 2000 and it is valued today at $1.4 billion. It offers a broad spectrum of services, including accounts payable and it is the best-funded startup in North Carolina. This stock brokerage company is valued at $1.3 billion and it has overcome a lot of adversity since it was founded in 2012. 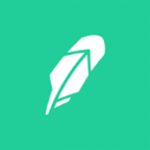 Robinhood offers 0% commission on its trades and it is popular with millennials for offering a premium product with extra perks. 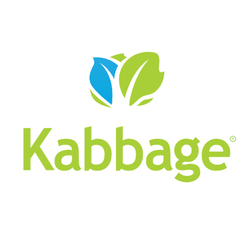 Valued at $1.3 billion, Kabbage was founded in 2009 and since its inception, it has become the best-funded startup in Georgia. The automatic lending platform caters for small businesses and over the years, it has lent in excess of $3.5 billion to more than 100,000 clients. Founded by Kris Gale and Vivek Garipalli, the company is valued at $1.2 billion, nearly 10 times more than what it was worth a year ago. They enjoy the backing of Alphabet Inc through its investment arm and strive to provide inexpensive health insurance. Clover Health analyzes patient data and uses it to foresee emergencies that could prove very expensive for the insurance provider. This is an amazing article with great information and interesting facts. This was an amazing article. I was amaze with the profits that these companies make. Fintech success should be very inspiring for future startups. This was an amazing article.Fintech success should be very inspiring for future startups. Ive used a few of these apps and they are actually really helpful and easy to use. great article , thanks for the information good luck . This is a great list of fintech startups. This was an amazing article.